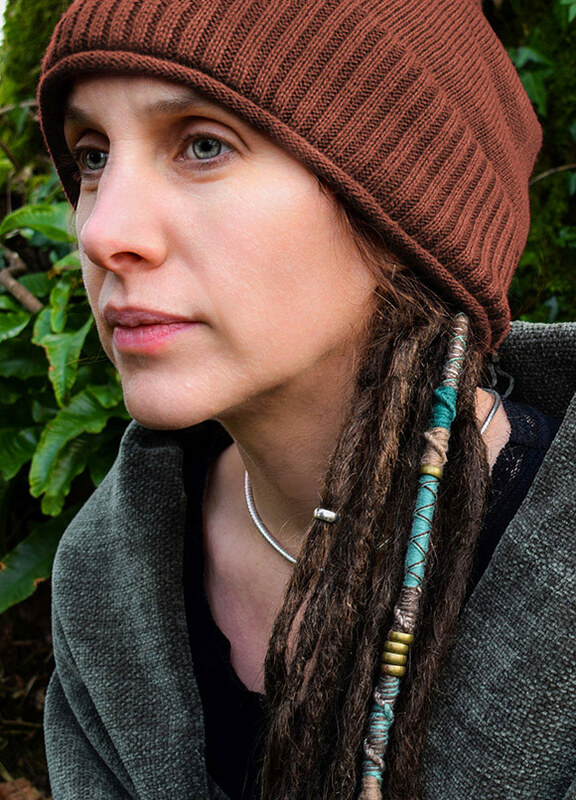 Removable Hair Wraps, Dreadlock Wraps and Jewellery | Hairwraps U.K.
Why buy from Hairwraps U.K.? 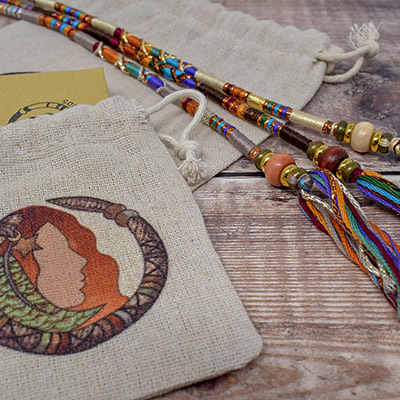 All hair wraps are hand-crafted to order, with care and attention, from 100% cotton embroidery thread. Finished off with metal, glass or wooden beads. All packaging is now biodegradable, recyclable, and made from recycled materials where possible. Read more about our ethical policy HERE. We use PayPal for your payments so you can be sure that all of your data is safe and secure. Read more HERE. ​Pay by credit or debit card even without a PayPal account. Shipped worldwide via Royal Mail and all orders are tracked for your piece of mind. Free Shipping is available for U.K. and International orders. 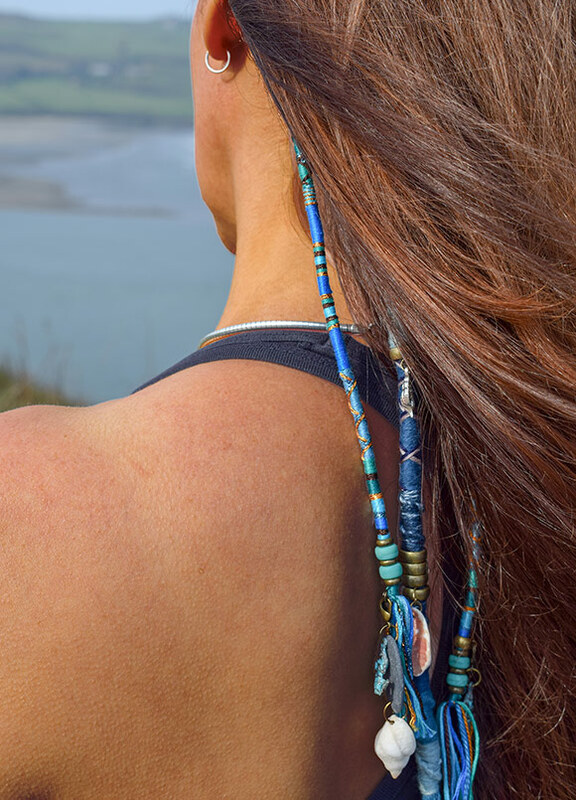 Removable Grey and Purple Hair Wrap with Glass Beads – Amethyst. Removable Green, Pink, and Purple Hair Wrap with Glass Beads - Carnival Queen. 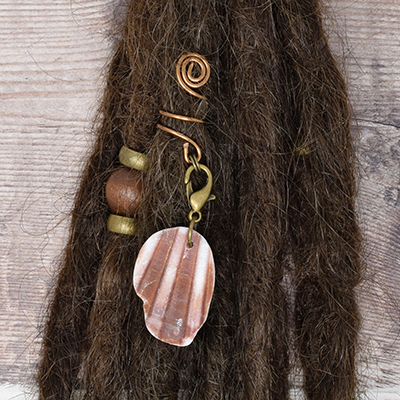 Removable Brown, Black and Red Hair Wrap with Wooden Beads – Toadstool. 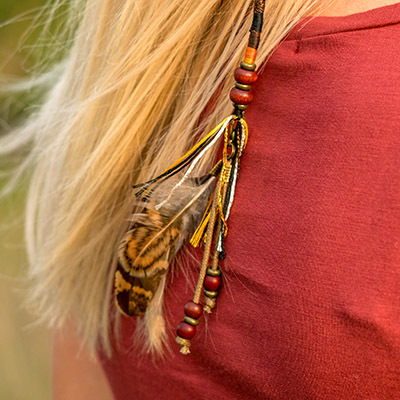 Copyright © 2019, Hairwraps U.K., All Rights Reserved.